It’s very rare that I get to write about the client work that I supervise in the Student Law Office. 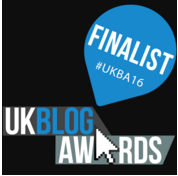 If you follow this blog and my twitter posts you would think that the majority of my day is spent going to conferences and writing articles. 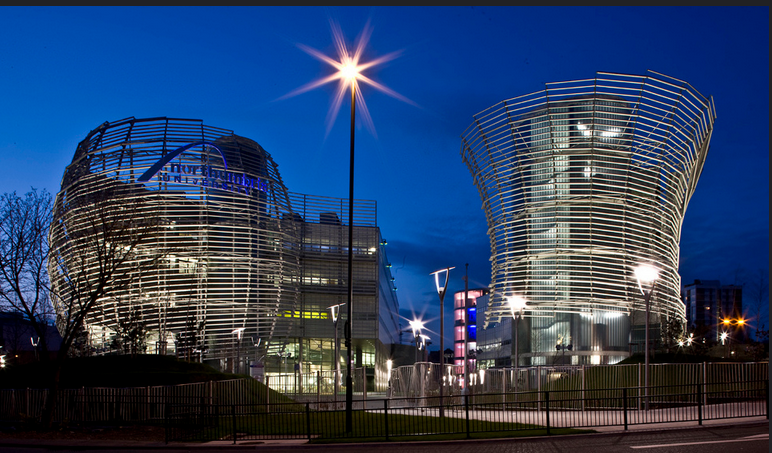 Whilst research is an integral part of my academic life, in reality much of my day to day work is spent supervising final year law students who provide legal advice free of charge to businesses and those looking to set up a business. That supervision takes many forms: discussing the legal and commercial issues face to face in individual and group meetings, reviewing/amending/providing feedback on letters, emails and documents, talking about strategy, making sure that the matter is progressing accordingly and that clients are up to date, dealing with any regulatory or client care procedures. This is just a snapshot of the day to day life of a clinical supervisor. 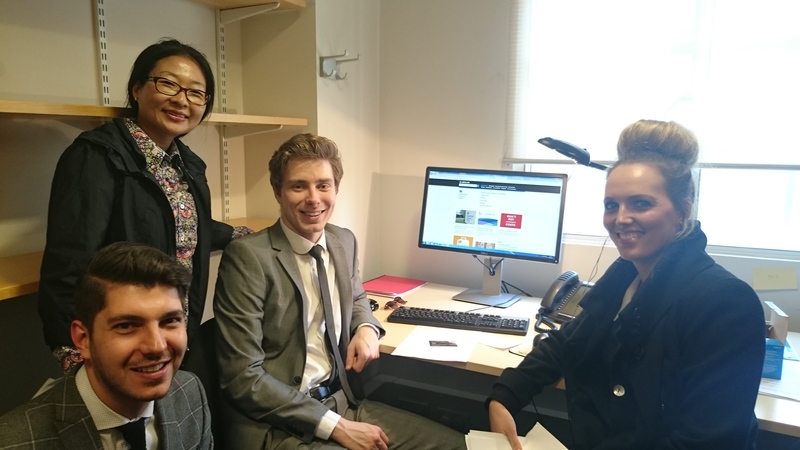 My students have a brilliant blog where they talk about their time in the business law clinic and give hints and tips to businesses on general issues like IP and contracts. But all of the detail behind their legal work – the clients, the specific nature of the enquiries they work on and the outcome of the service we have provided – is protected by confidentiality. Like any other law firm, it must and does remain private and protected, unless the client is happy to talk about their experience in public. This is why I’m really excited to be able to share a collaborative project that the wonderful Patrick Cahill and I have been working on this year. Patrick works at Queen Mary, University of London, and was instrumental in launching qLegal in 2013. qLegal provides free legal advice, workshops and resources to tech start-up companies and entrepreneurs. Those legal services are provided by high calibre postgraduate law students under the guidance of legal professionals from collaborating law firms and academic staff at the School of Law. You can find out more about qLegal here. Patrick and I have built an excellent relationship between our two clinics, which includes teaching visits, sharing information and client referrals. However, it was at the last iLINC Best Practice Sharing Event that we came up with the idea for a project which would embody the spirit of clinical legal education and bring our two clinics together in a way that had not been done before. Patrick was looking to protect qLegal’s intellectual property. 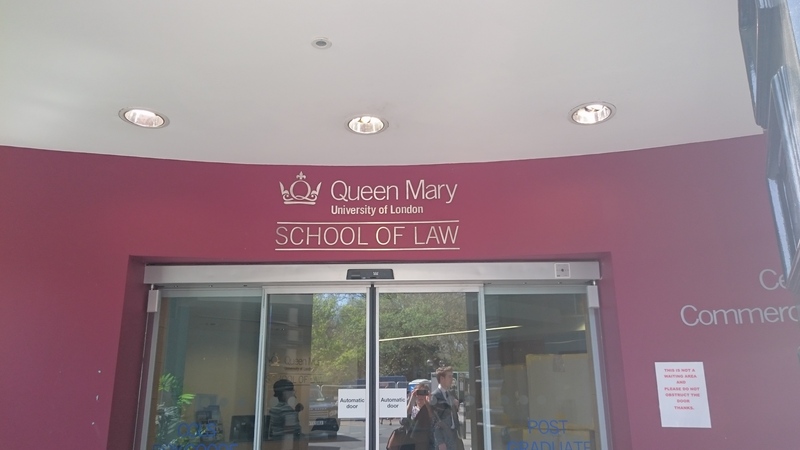 My students regularly provide intellectual property advice so it became obvious to us that the most logical course of action was to bring our clinics together – qLegal as client and the Student Law Office as advisor. The key to the collaboration was the involvement of the students. qLegal students would represent qLegal (under Patrick’s supervision) and my students would provide the advice (under my supervision). This ensured there were opportunities for both sets of students. But there were also challenges. My students would have to consider how they would approach advising students from another clinic (who were more advanced in terms of their studies). Patrick’s students would have to think about what they needed to do as clients and how to instruct us. The students from qLegal visted the Student Law Office and provided my students with instructions. My students took them through our procedures just like any other client. They then set about researching the relevant issues and preparing their advice. Both sets of students kept in touch via email. This week, we travelled to qLegal to deliver our advice face to face and to assist in an application to register a trade mark. Patrick and I sat in on a meeting between our students – qLegal asking important questions and the Student Law Office responding with advice. After submitting an application the students engaged in a round-table discussion about their experience of the project – which I am happy to report was overwhelmingly positive. Both parties were able to reflect on the differences between the clinics: assessed/non-assessed, compulsory/voluntary, postgraduate/undergraduate students. Patrick and I are presenting a paper at the International Journal of Clinical Legal Education Conference on this collaborative project in Turkey, July 2015. We hope to share our thoughts on the pedagogic benefits of clinics working in this way, as well some of the logistical elements that need to be put in place before embarking on such a project. We believe this is first time two business law clinics – or indeed clinics of any nature – have collaborated in this way. We would love to hear whether you have collaborated with another pro bono clinic like this, or indeed any thoughts you might have on this type of project. Please do comment below. Next How to make your writing Dino-mite! thank you to you and your students! The post is reflective of our experience as clients and we look forward to more collaboration next year.